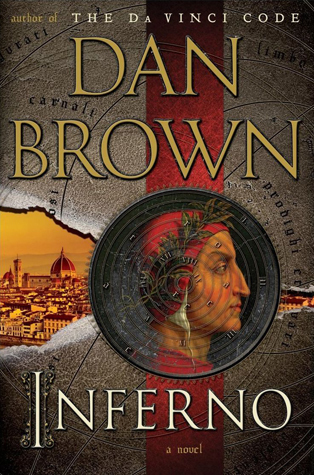 This was a great Dan Brown book if you like action and mystery. I never guessed the ending. I did feel there were a few plot questions left unanswered.